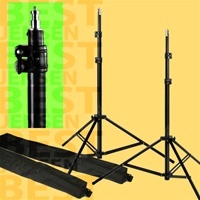 Product Code: 336002 Product Code: 33600 This is a set of 2 new PBL professional quality 10ft light stands. 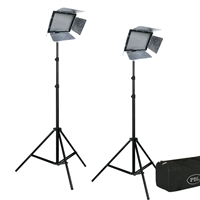 This is a new EZ Softbox photo/video studio light kit 325 watts. 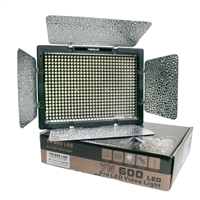 Product Code: 34120 Product Code: 3160 Photography and video production ready 500 watts. Product Code: 3316099 This new photographic Christmas background will give you years of service and enjoyment. This new photographic Christmas background will give you years of service and enjoyment.